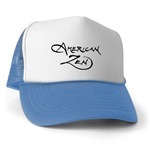 actZEN has its' own CafePress website of products. for actZEN.com prices and ordering. 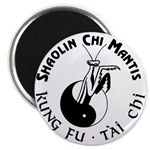 Everything is Kung Fu at Shaolin Chi Mantis. 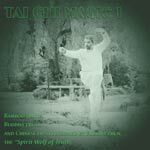 From swinging a baseball bat to slashing a sword. 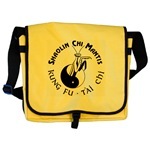 Join the Shaolin Chi Mantis KUNG FU SPIRIT. 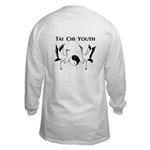 Be the best that you can be. 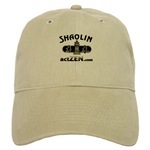 Be Shaolin. 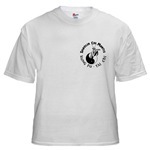 Visit the Tai Chi youth website for more product information. A nice mix of a new country with an old philosophy. 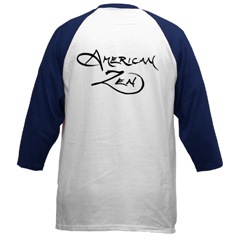 AMERICAN ZEN is also the band name of our Buddhist Rockers featuring Coyote from San Diego. 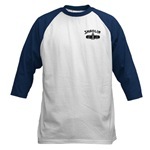 Visit our website for their FOLK ROCK albums. 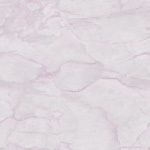 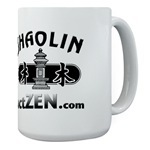 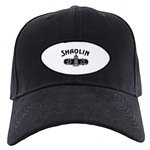 Visit our CafePress.com website: cafepress.com/americanzen for actZEN.com prices and ordering. 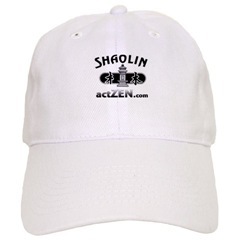 Shaolin Kung Fu was founded by the person who founded Zen Buddhism. 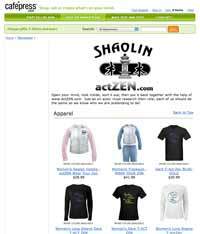 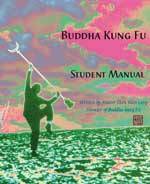 Shaolin Chi Mantis, develops the MIND & BODY with this Chinese Zen. 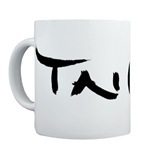 Add some energy to your coffee. Breakfast with the bug. 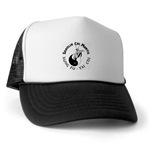 Join our manly mantis for drink of java. 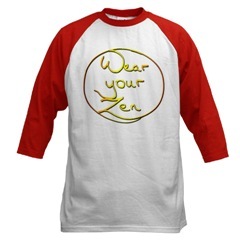 Carry your Zen in here! 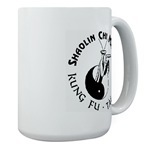 Stick your stuff with your SCM Magnet. 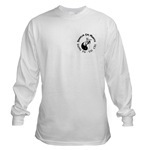 Great gifts for your schoolmates.